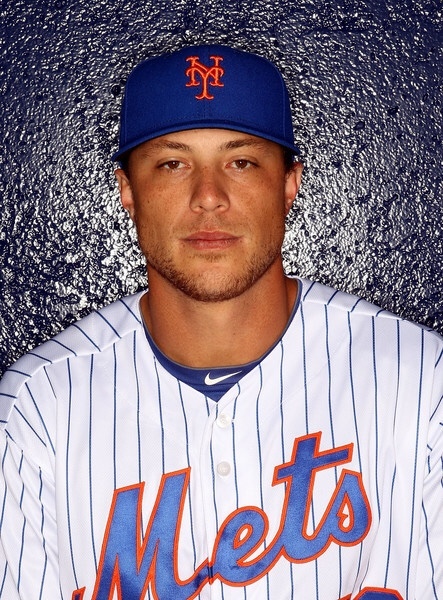 Michael Mayer is also reporting that the Mets have also signed outfielder Travis Taijeron to a Minor League deal. The right handed slugger spent a majority of his career in the Mets organization and will likely head to AAA, Syracuse. Last season, Taijeron played for the Dodgers’ AAA team in Oklahoma City and in his 280 AB’s he has 11 HR’s, 44 RBI’s, 40 runs scored, and owned a .271/ .352/ .468/ .820 slash line. Next Mets legend Gary Carter passed away seven years ago today.